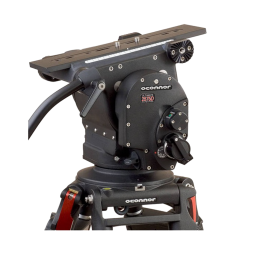 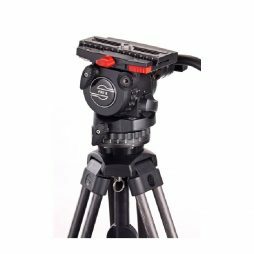 A smaller, more lightweight tripod than the Sachtler Video 18 for cameras up to 16kg in weight. 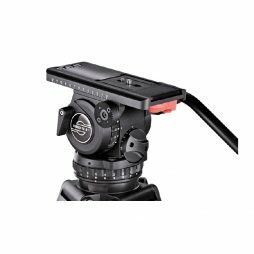 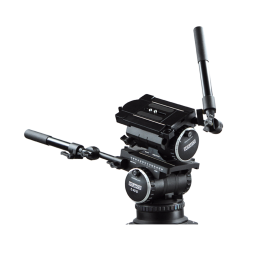 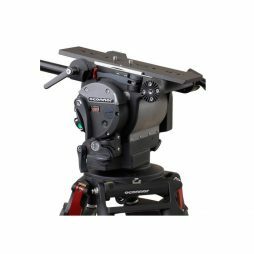 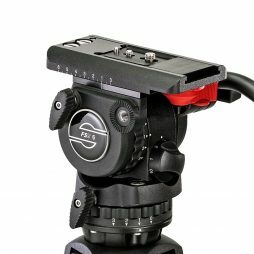 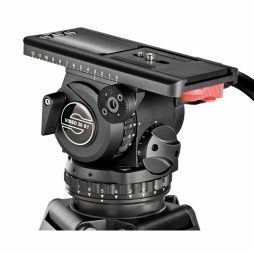 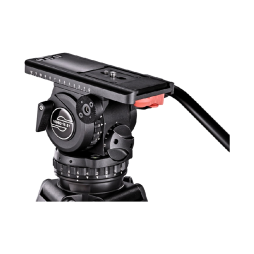 Suitable for everything from DSLR cameras to Arri Amira and Sony F55, this is a great choice for run-and-gun shooting where mobility is crucial. 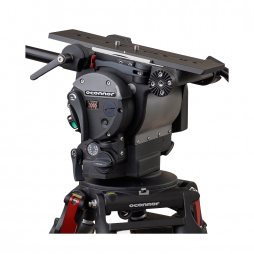 Also great for travelling abroad when you need to baggage weight to a minimum.